Sharon Pearson is regarded as one of the world’s most successful coaches and a renowned entrepreneur. Over the last 11 years her team at The Coaching Institute has developed a standout culture of self-managed high performance. Sharon’s unique style has translated to thousands of companies through her tireless mentoring and training on leadership, team development and corporate culture. Disruptive Leadership isn’t about going with the norm or defending the status quo. It follows Sharon’s trademark of thinking differently and tackling challenges like no one else would. Sharon has over 11 years of experience in creating a culture where high performance thrives. 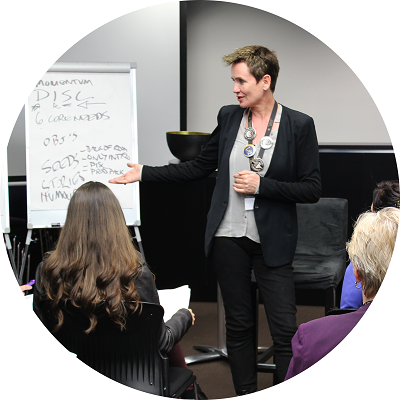 Disruptive Leadership delivers you Sharon’s wealth of knowledge as one of the most highly-regarded figure in the industry. Her mission is to support leaders to reject mediocrity and take the leap from “good” to “great”. Leadership that Inspires Outstanding Results. 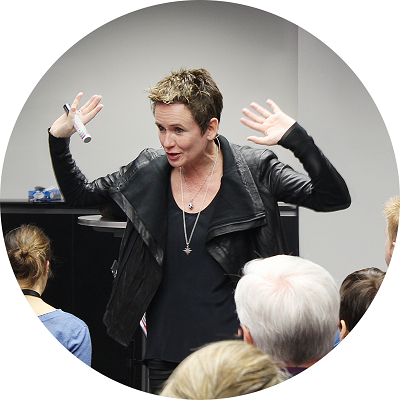 Sharon is the renowned trainer, speaker, entrepreneur, founder of The Coaching Institute and creator of the ultimate framework for results, Meta Dynamics. After 11 years working with business owners, teams and high performance individuals Sharon has learned the secret for leadership success. Using her company The Coaching Institute as a real world Beta Test, her team has achieved outstanding results by applying the methodologies of great Leadership. 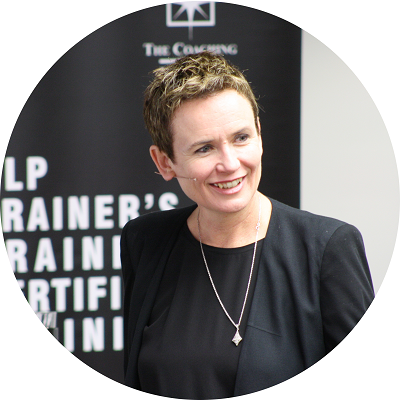 Taking the best knowledge and research from around the globe and putting it into real world practise has allowed Sharon’s unique style to completely disrupt the industry. Having mentored multinational companies, enterprising start-ups, and highly lucrative internet based businesses Sharon and her team are confident that Disruptive Leadership provides THE edge at any level of business. This is the system for doing things differently. For creating an outstanding culture built on a hunger for outstanding results. For letting people do extraordinary things by leading them in an extraordinary direction.